Seller financing available! 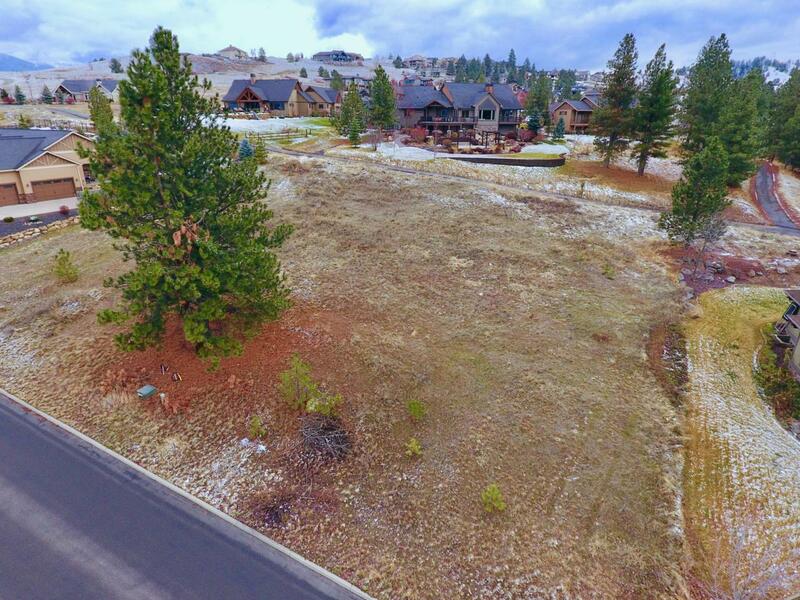 Terrific building lot in the highly sought after Legacy Ridge in Liberty Lake. This is an exclusive gated neighborhood with water, sewer, high speed internet, & cable all ready to connect. Over 1/3 acre lot located in the highly desired Central Valley School District. Beautiful northerly views. Walking trails, & green space throughout the neighborhood & a park nearby; not to mention Liberty Lake access & 3 golf courses right down the road. Bring your own builder. The lot next door is also available for sale. Seller financing may be available. Call today.